Manage your account online and get the most from your Griffins membership. 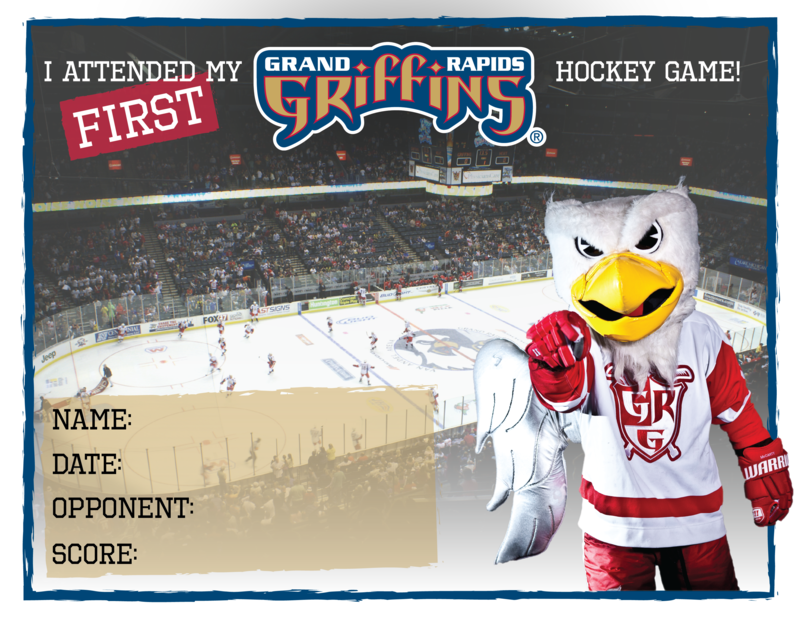 Please note, My Griffins Account is different than Flash Seats. For information on your Flash Seats account, click here. STEP 2: Login to your account with the email address on your account. If you are a first-time user, click on the "Forgot Password or User ID", and use the email address we have on file for you. My Griffins Account allows you to manage your payments securely and conveniently. Select “My Orders & Payments” to view outstanding balances and make payments online. Changes to address, telephone numbers or other account information can be updated through your My Griffins Account. With online access to your account, you can easily update your account profile anytime. This includes important contact information such as mailing address, phone number and email address. Account changes may also be sent to your personal Griffins Season Ticket Membership Account Executives.